All the Wild Horses. 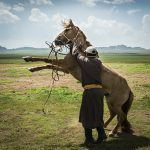 The Mongol Derby is the longest and toughest horse race in the world. 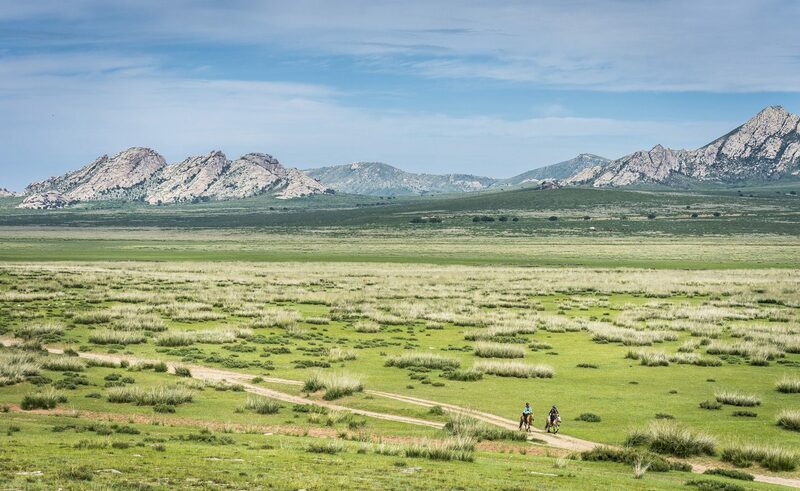 A recreation of Chinggis Khaan’s Morin Urtuu postal system, the 1000 kilometer (700 miles) race is strung along a network of 27 horse stations on the Mongolian steppe, and has in its short life become an epic equine adventure of no equal. 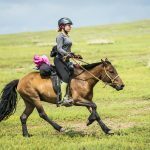 ALL THE WILD HORSES follows endurance horse riders from the United States, Canada, South Africa, Ireland, United Kingdom and the Netherlands as they try and compete in this race. 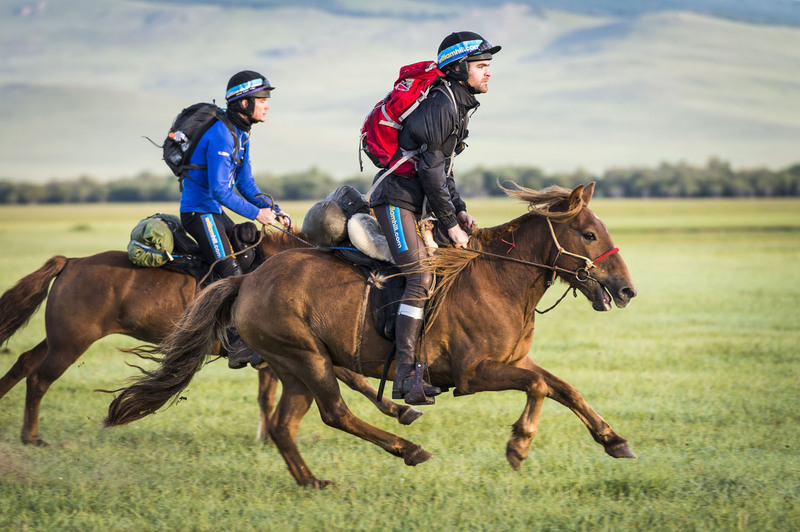 The riders are out on the steppe on their own and navigate with GPS from horse station to horse station, spaced around forty kilometers apart. They battle extreme heat, extreme weather, swollen rivers and wild dogs, often on their own. 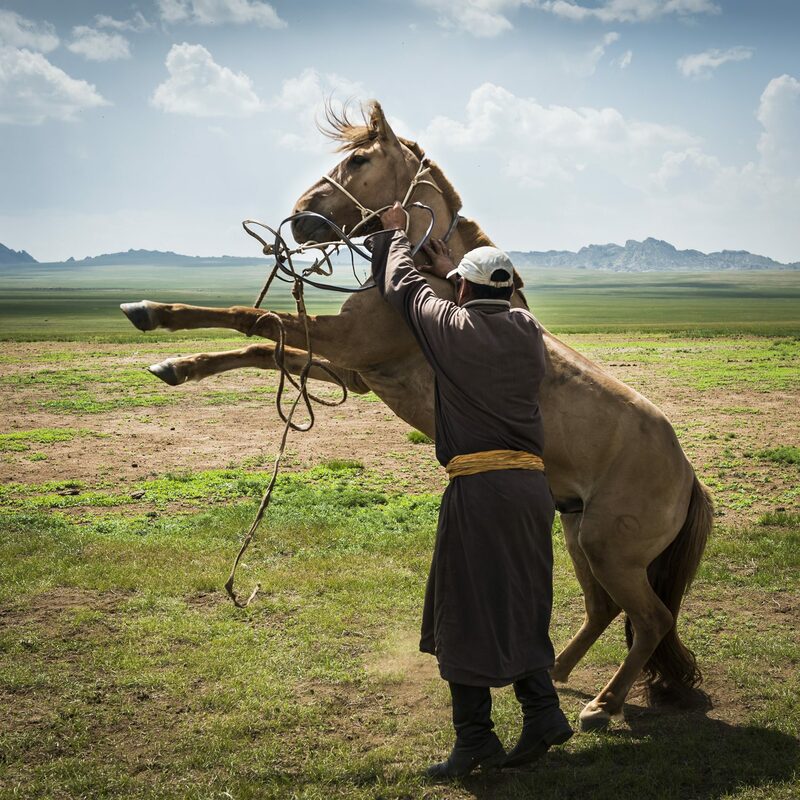 They change their horses at every station, staying the nights out in the wild or with nomad families along the way. One wrong horse and they could be bucked off and lose their horse with help being hours away. 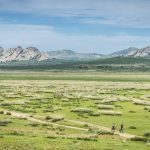 Serious injuries, broken bones and heat exhaustion are a common and debilitating factor in the race. 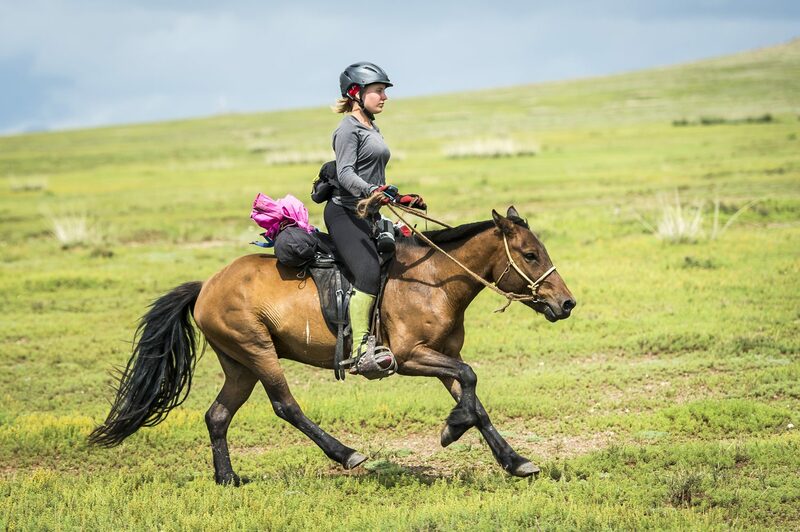 After a dramatic start with first casualties already medivaced off the field, 22-year-old American rider Devan Horn battles heat, exhaustion and wild dogs as she takes the lead early on. South African horse whisperer Monde Kanyana is challenged with ever more difficult horses; and Irish jockeys Donie Fahy and Richie Killoran try to overcome setback after dramatic setback as they chase down the front runners. The film throws up twists, turns and a lot of drama as it builds to an unexpected, nail-biting finish. ALL THE WILD HORSES has already won 8 international film festival awards as well as a few more nominations. 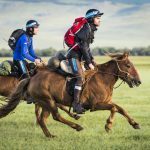 The director, Ivo Marloh, rode the complete race twice in order to film the action first hand and document exactly what compels riders from all around the world to risk broken bones, life-threatening injuries, their life savings and often a good dose of mental sanity to experience one of the last true wildernesses on Earth, on the back of wild horses..